See this video and learn what you need to know before contracting with a commercial paving contractor for you’re next asphalt parking lot or roadway. 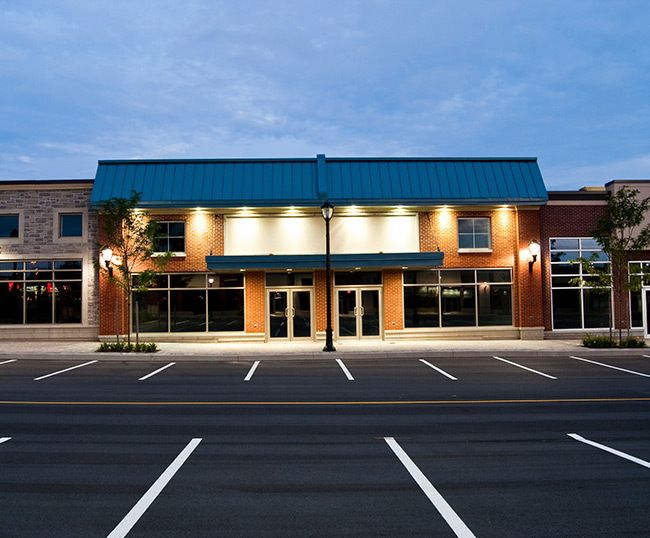 When it comes to installing an asphalt parking lot, or residential driveway Schmidt Paving will follow asphalt application guidelines to make sure your new asphalt parking lot will last as long as possible. Steve Schmidt and his sons now stand out as one of the top commercial asphalt contractors in Bucks County and Montgomery County for honest pricing and their detailed work. 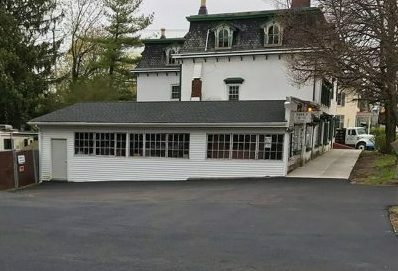 From pothole repair and line striping to installing a new parking lot with proper grading and drainage, Schmidt Paving has been helping Bucks County and Montgomery County businesses with parking lot repairs for over for 50 years. Call Steve for your Paving Needs!